There is nothing more important to Wake Radiology, than our patients’ experience. Do you have a story? 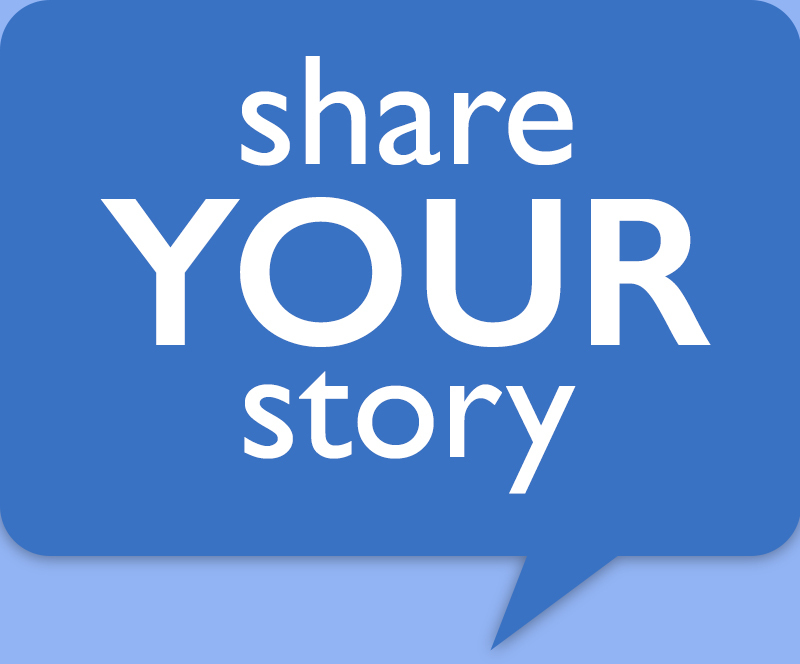 We would like for our patients and families to share their story to help those going through a similar experience. Wake Radiology is committed to providing exceptional patient care and high quality imaging services. Candid feedback – both compliments as well as suggestions – will help us identify areas for improvement. Would you like to be contacted to discuss this?